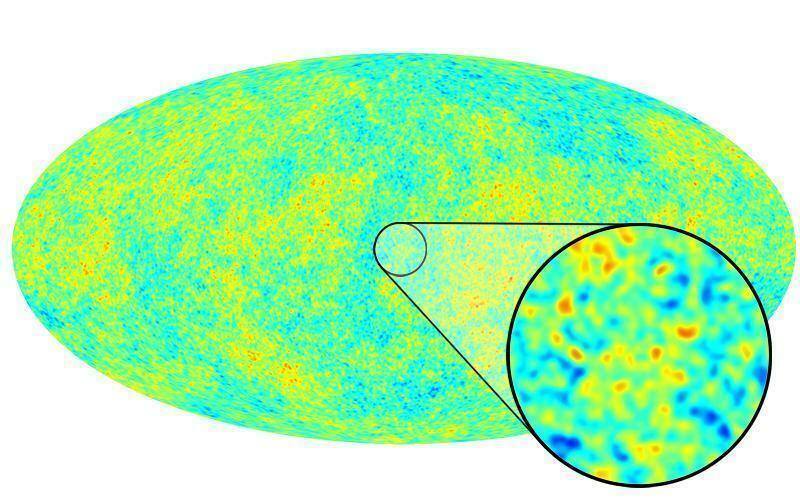 The Kha theory is alternative to the Big Bang theory. The universe is eternal and limitless and filled up with the Kha field. All forces and all energy is due to the Kha field. you are welcome to write some comments to me. I would like to have critics of my arguments as well as my wording. two areas arose in the Kha soup with excess of neutrons respectively anti-neutrons. which in the meantime annihilated and produced a large number of decay neutrinos. universe and the following expansion. Electrons are bound to atoms by merging with the positive field around the nucleus. field, and consequently always have the velocity of light compared to the local Kha field. antimatter in form of droplets of Hydrogen and Helium. velocity of the field away from us we observe the microwave background radiation.